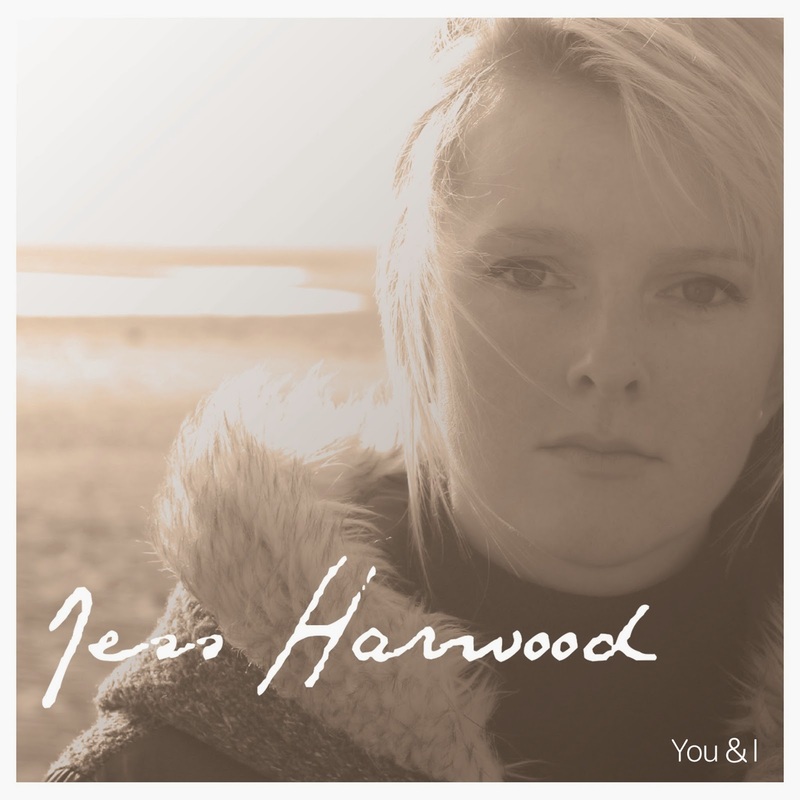 It's just under two years since Jess Harwood released her debut EP I'll Find A Way. This week she releases her You & I EP, her first collection of songs since then, and it's a huge progression for the Blackpool singer-songwriter, more than delivering on the promise of that first release. Opening track Leaving You starts with a huge piano line that reminds me of Coldplay's Politik for its sheer scale. It sets the tone for the rest of the EP, a sign of how Jess's songwriting and confidence has grown over that intervening period since I'll Find A Way. It's not just reflected in the music, but also in the lyrics of the song - "but I'm gonna do what's best for me, I'll be fine, nothing you can do can make me change my mind." Jess isn't holding back or taking any prisoners this time round. Leaving Your Love Behind feels like it's telling the second part of the story, a reaffirmation to herself that leaving the relationship of the first song behind "I need to show the world what I can do, but I have to get away from you, because you hold me back and you bring me down." Do You Ever, clocking in just under five minutes, is the type of epic piano-driven ballad we'd hoped Rae Morris would be producing before she took a slightly different route on her debut album. It's a difficult trick to make a piano and voice sound this expansive, this epic and widescreen, but Jess makes it sound the most natural thing in the world. Everything I Do replicates that ambition, it's a big big song, not afraid to wear its heart on its sleeve either, a song about loss, this time her loss rather her doing the leaving. Closing track I Need You demonstrates a more vulnerable side, at least lyrically, as Jess contemplates "I can't make sense of this whole situation, I'm a little bit confused and filled with frustration" as she picks over the remains of a relationship. Without labouring the point, it's a very different Jess to we've heard before, this is an immensely confident young woman with a real intuitive understanding of her songwriting and the ability to craft lyrics that tell her story, but which the listener, both female and male, can relate to. The You & I EP is available now on iTunes. Her website can be found here and she is also on Twitter and Facebook.